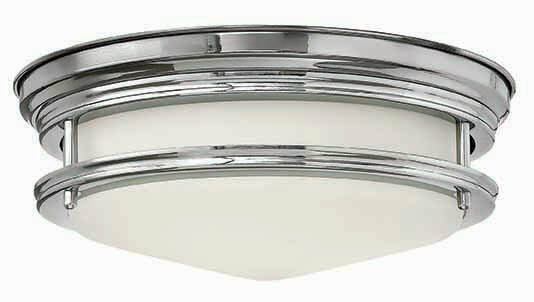 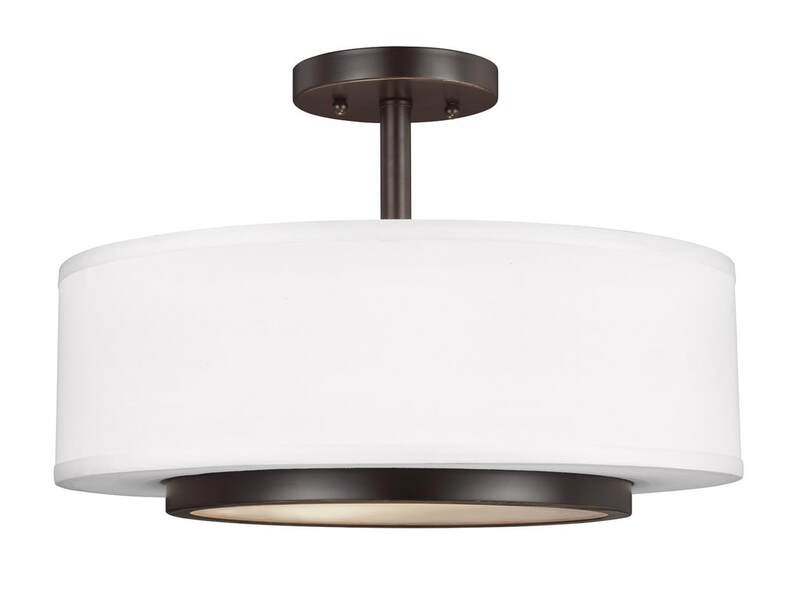 Ceilings are not just for recessed lights! 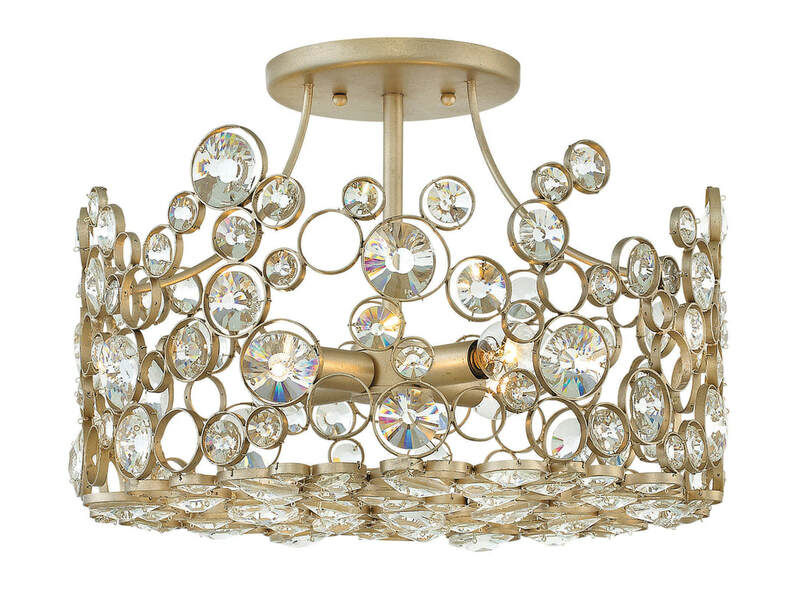 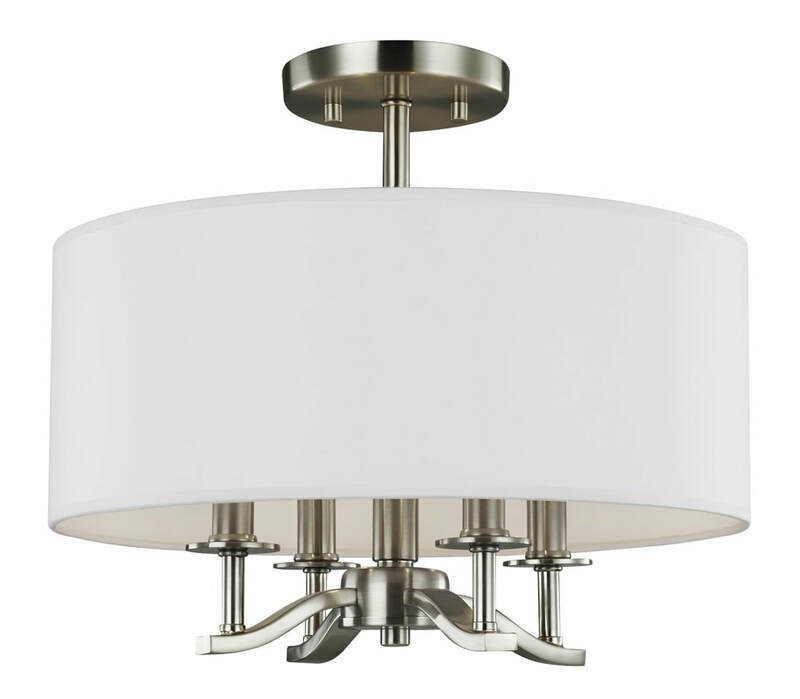 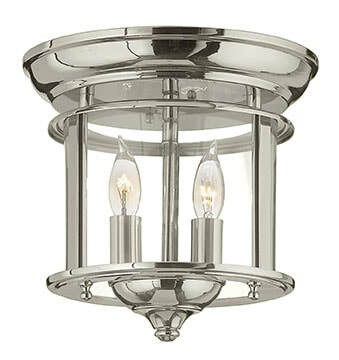 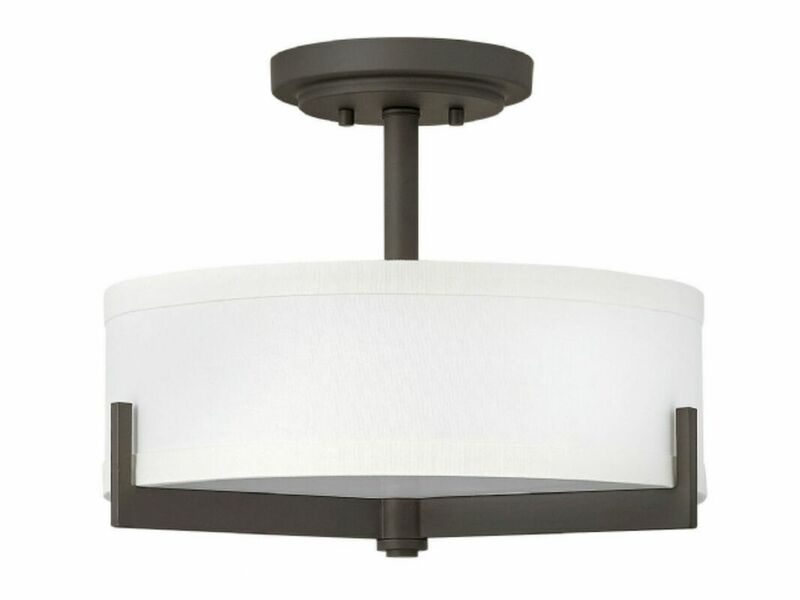 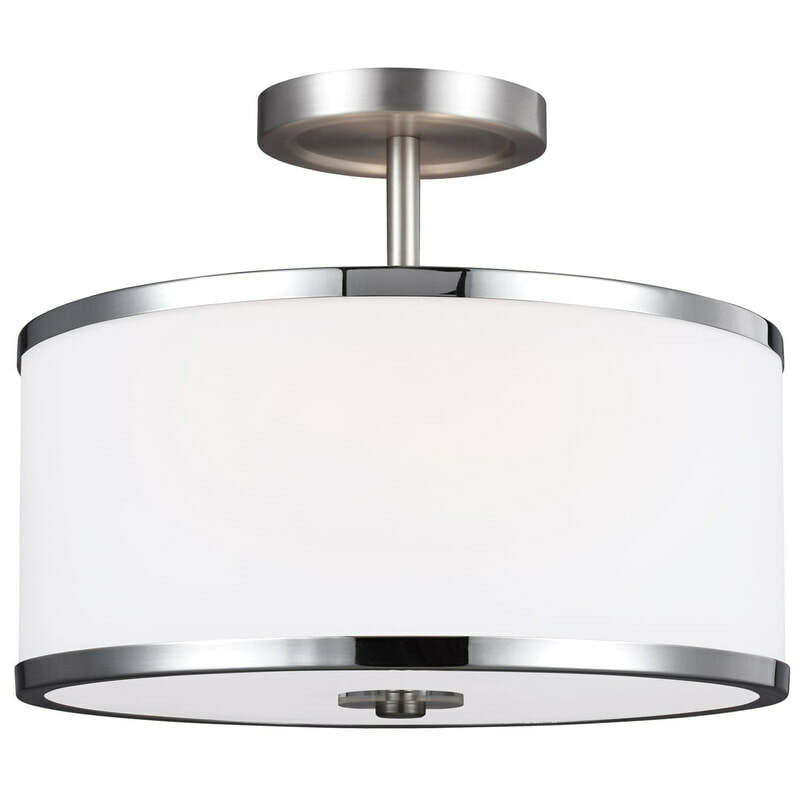 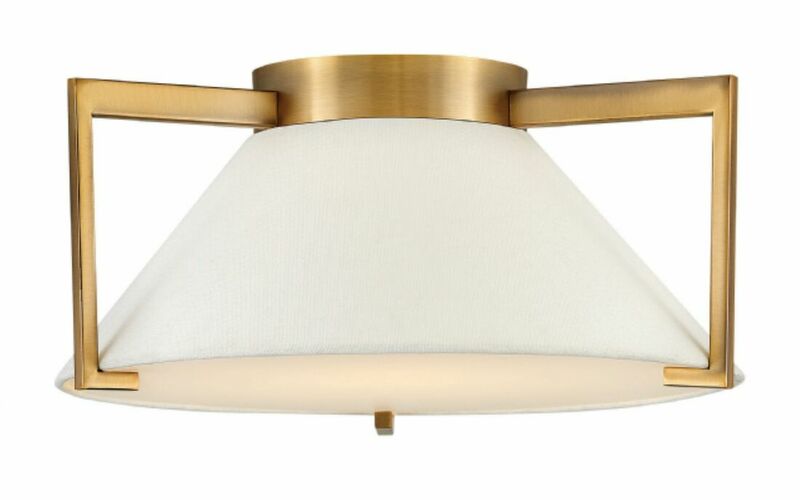 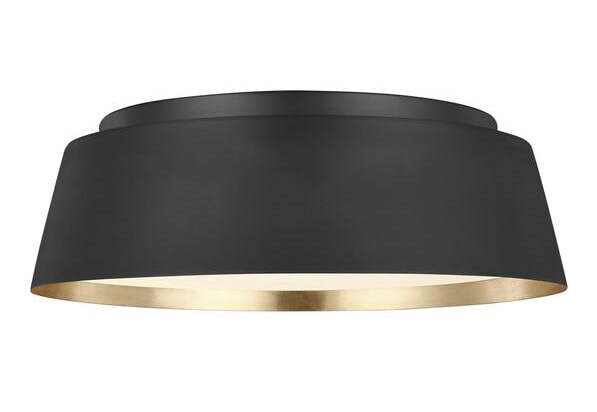 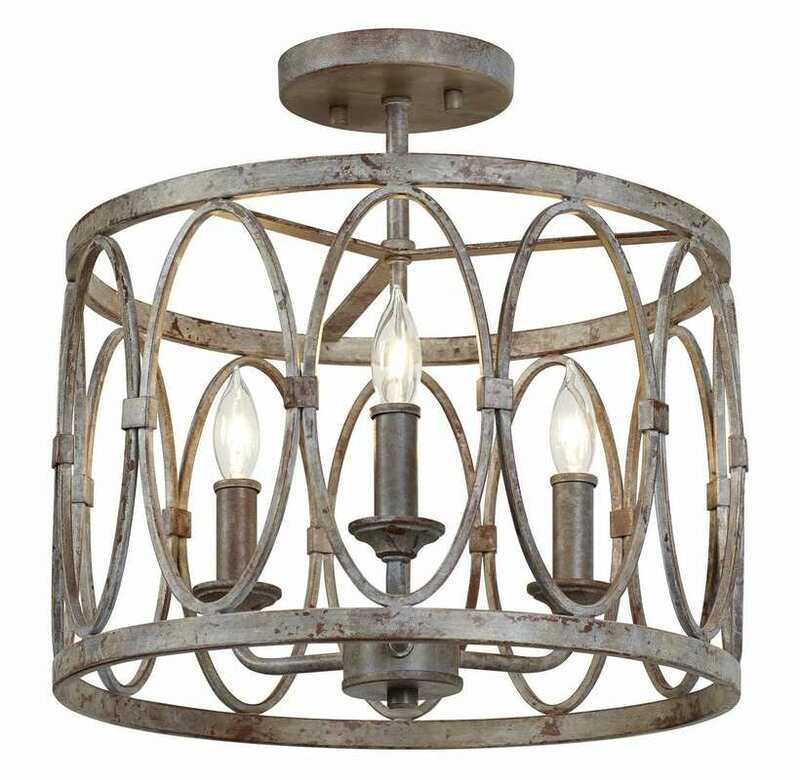 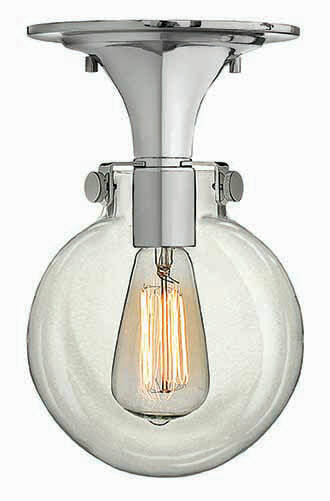 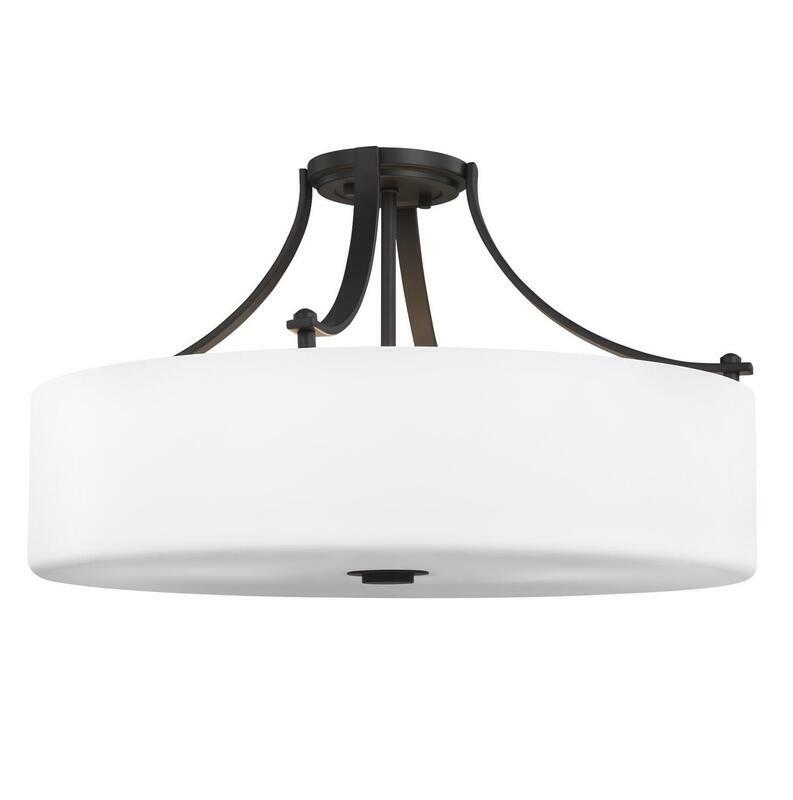 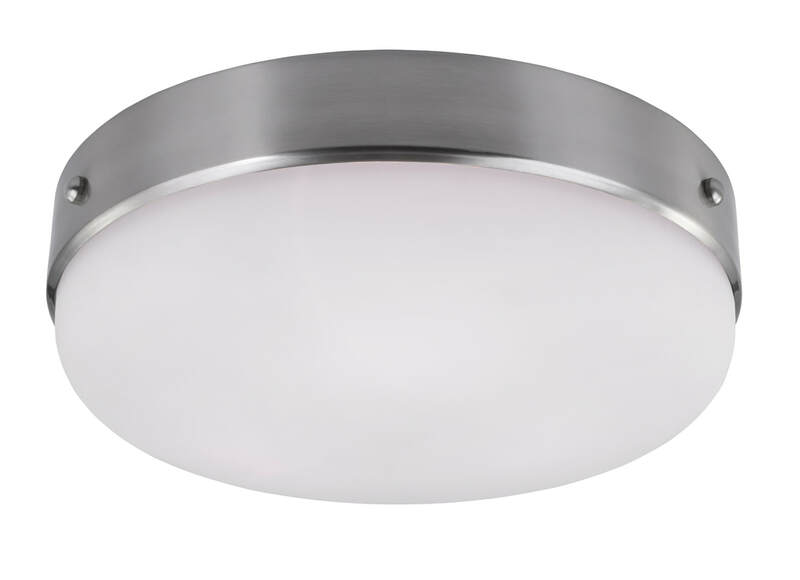 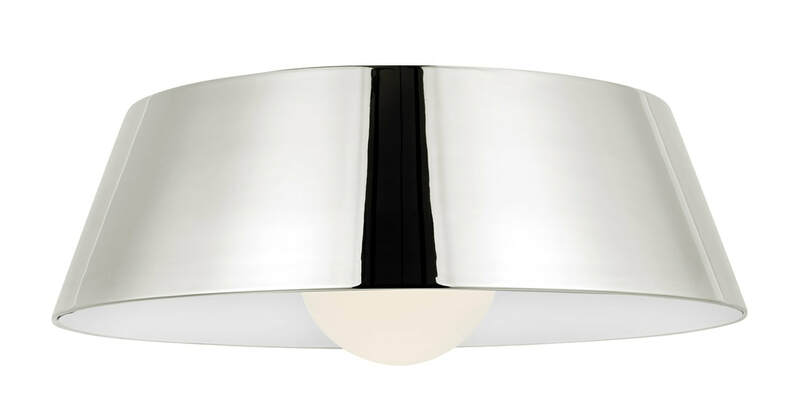 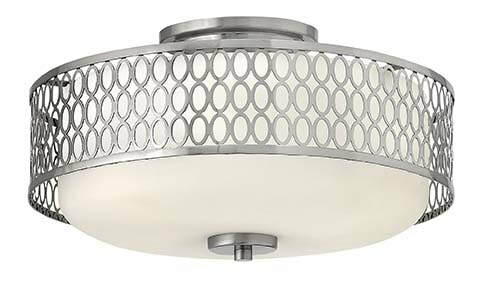 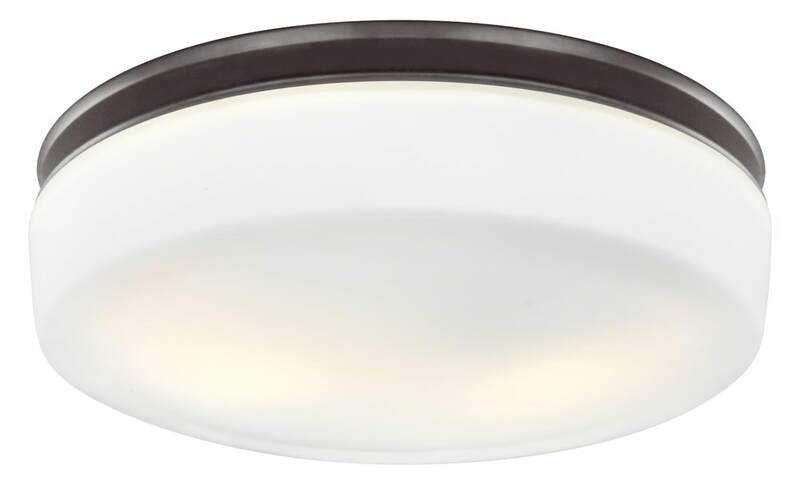 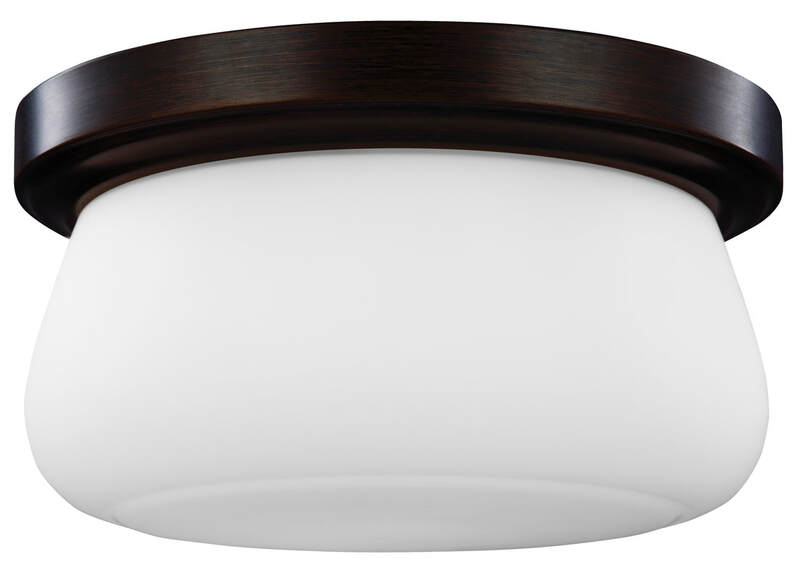 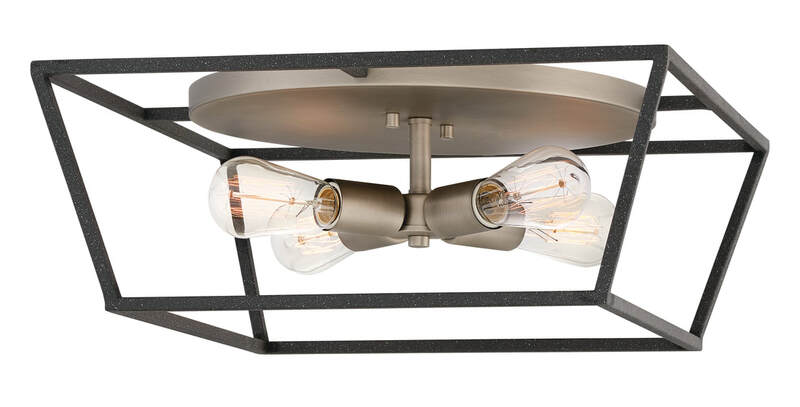 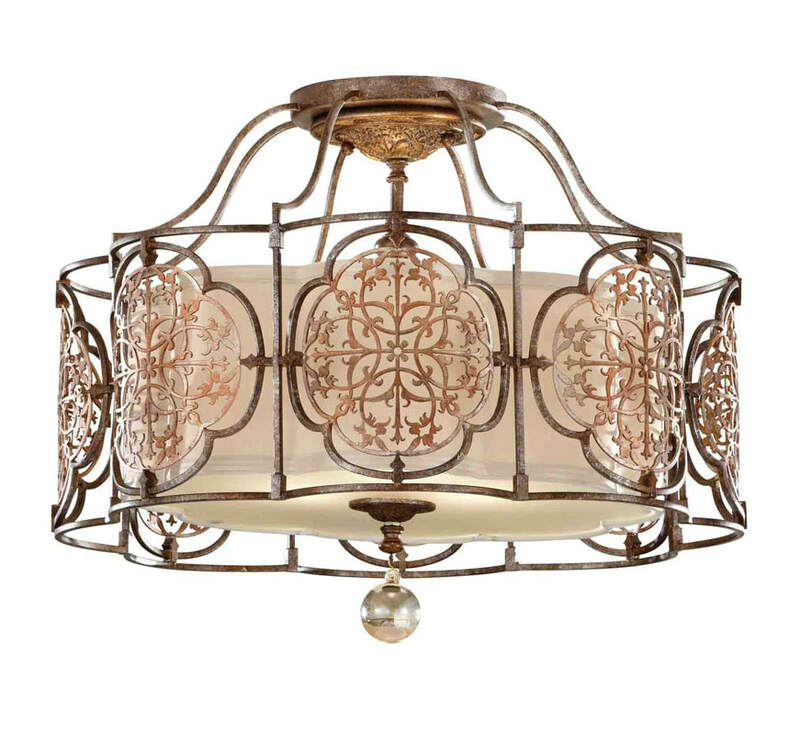 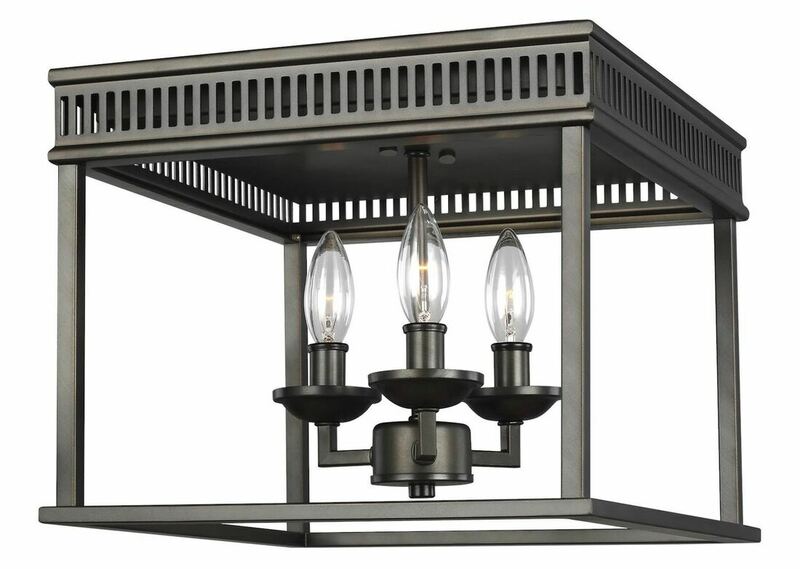 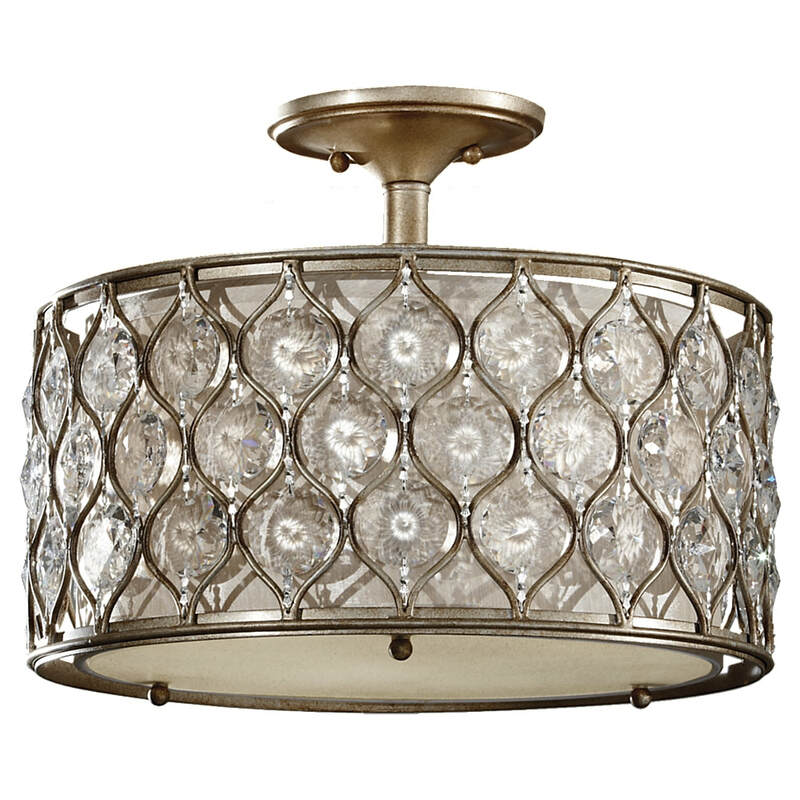 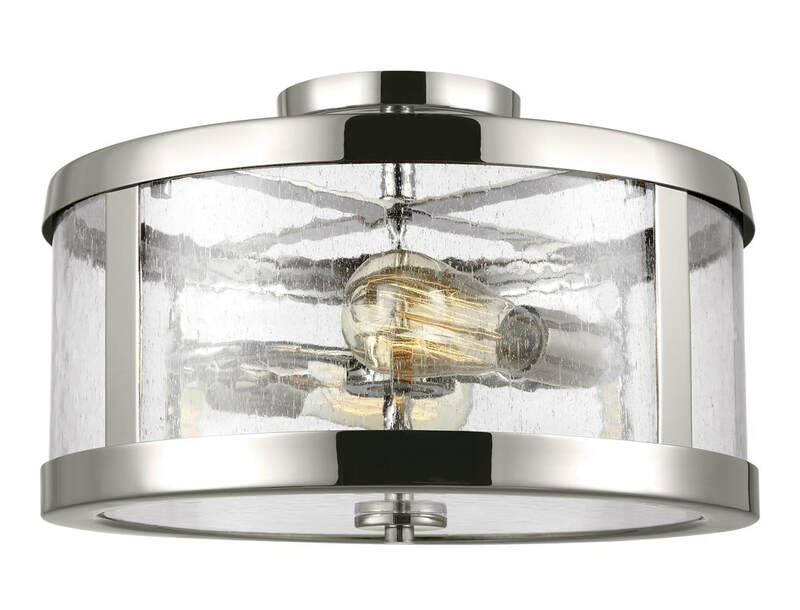 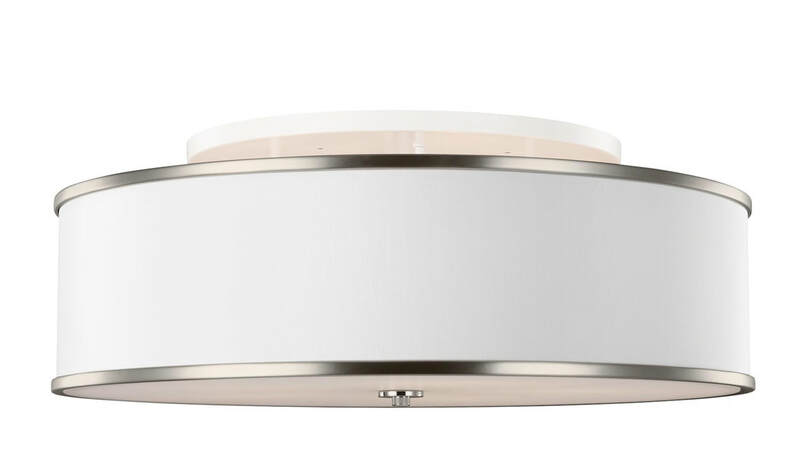 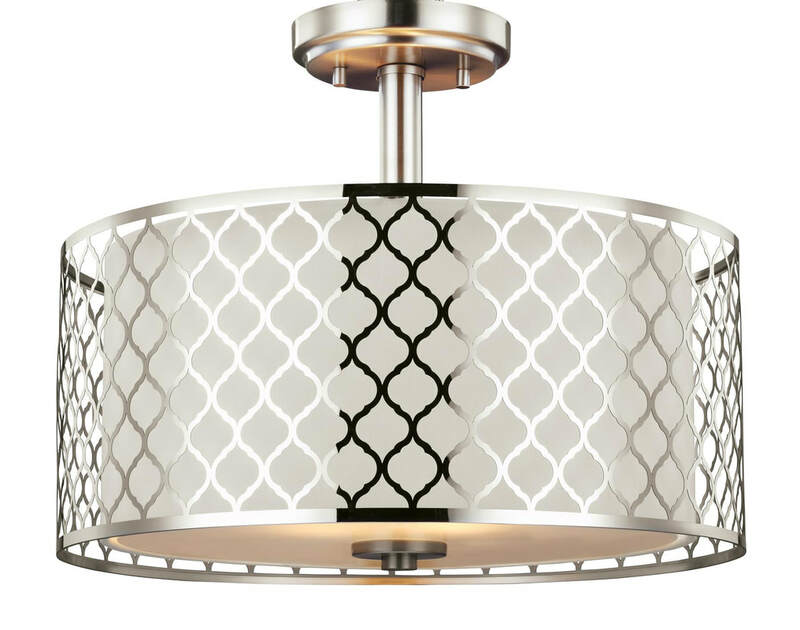 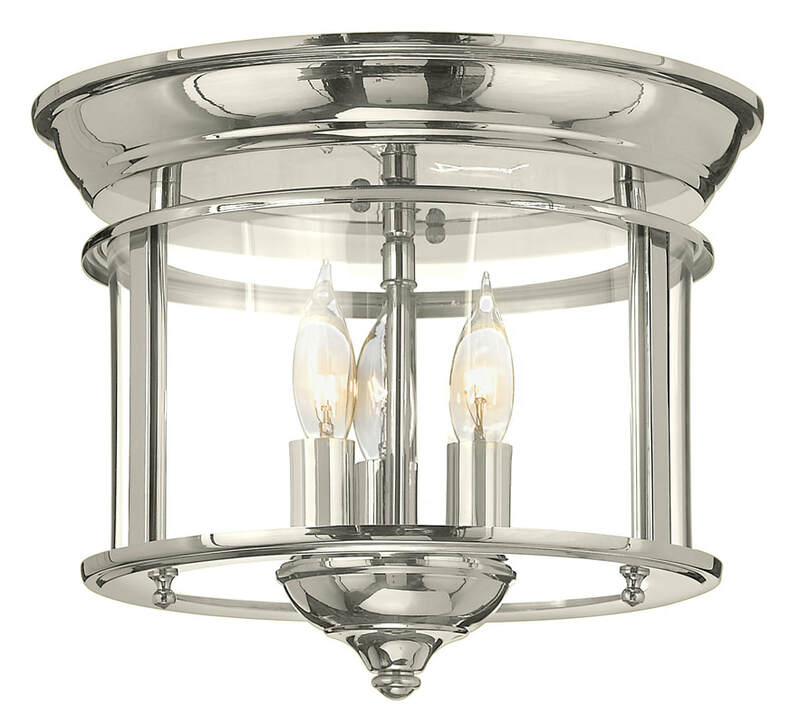 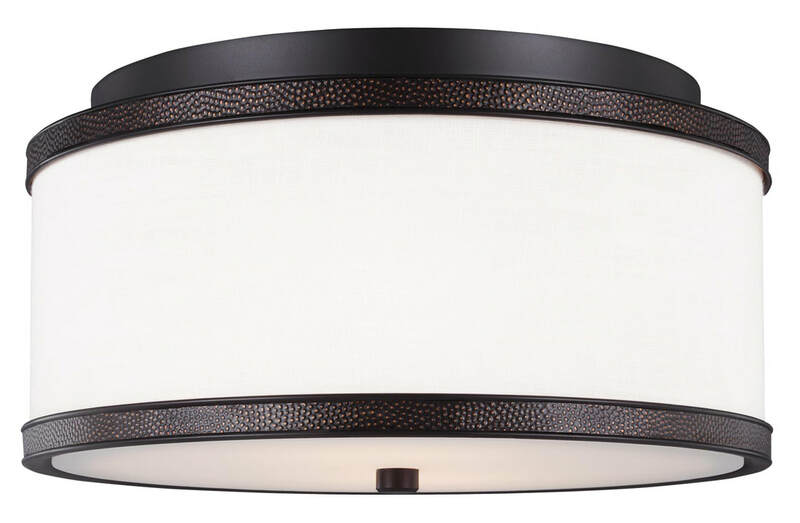 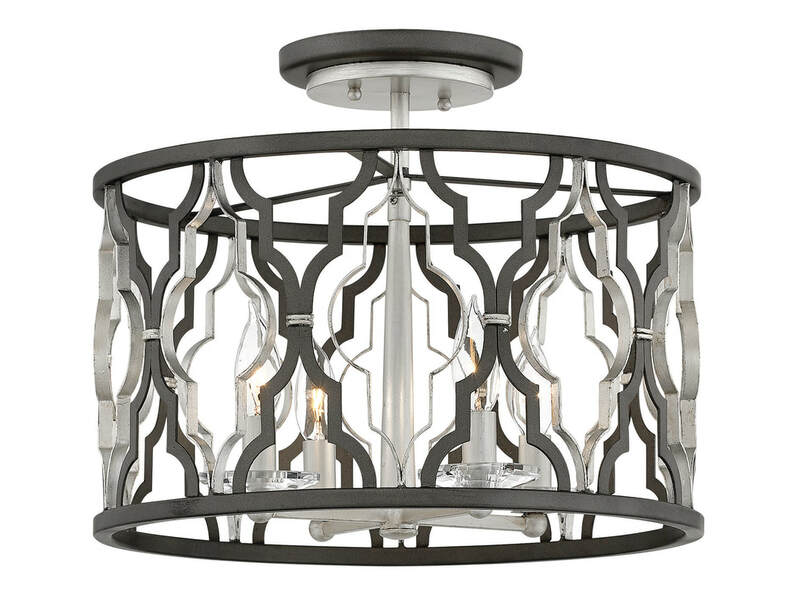 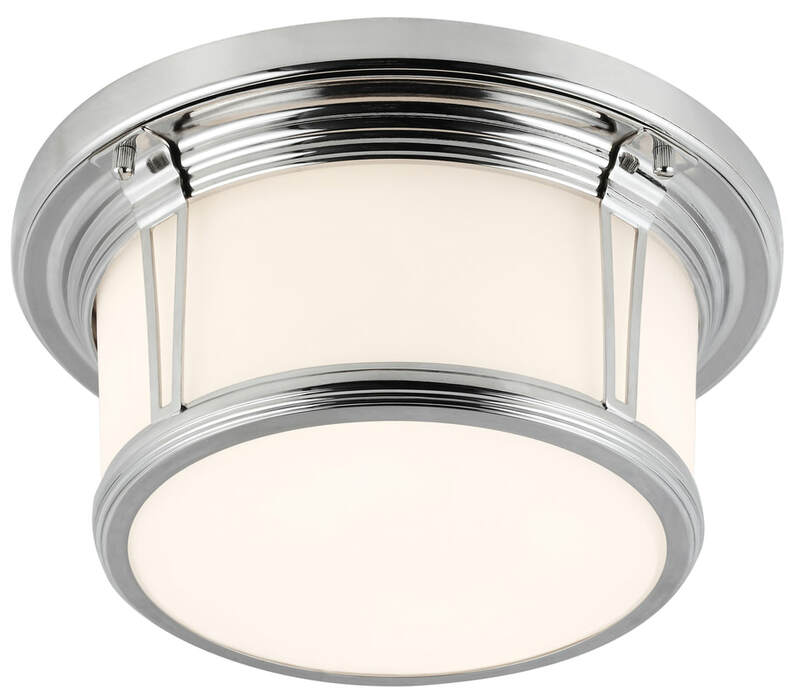 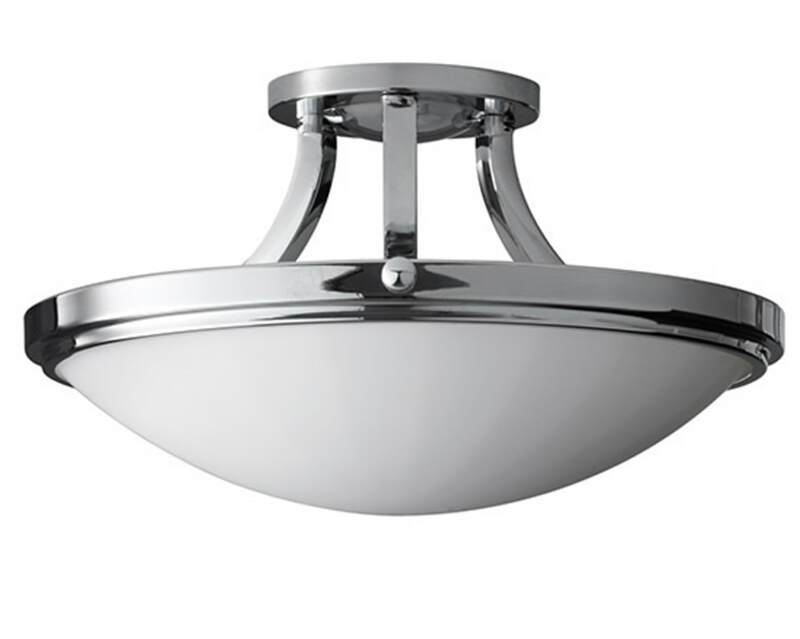 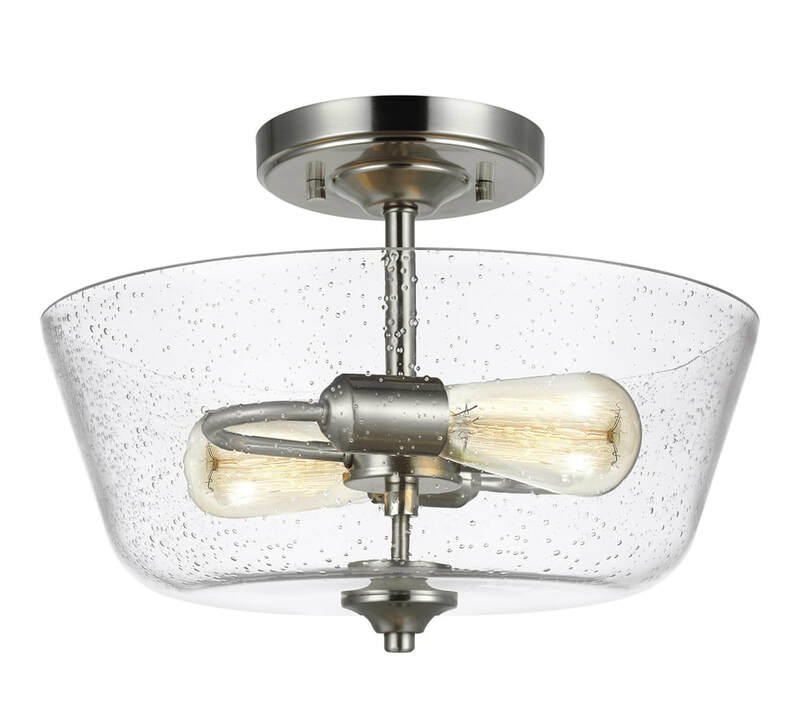 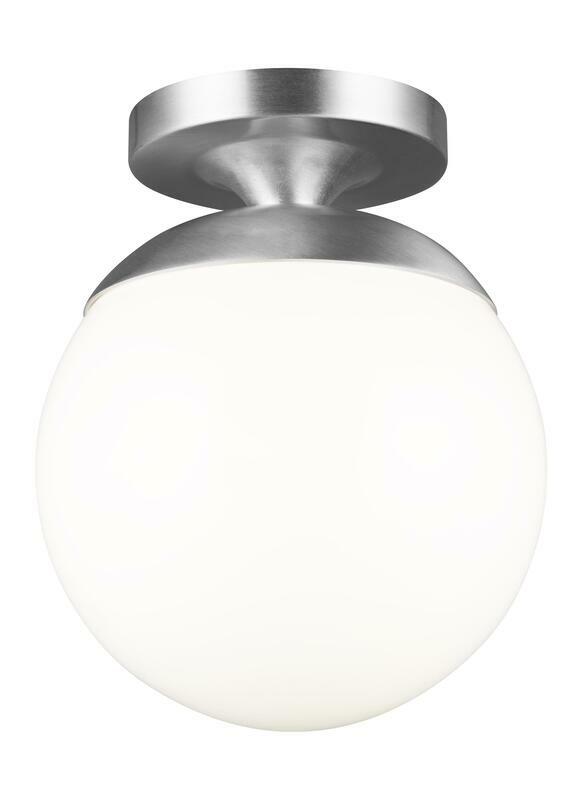 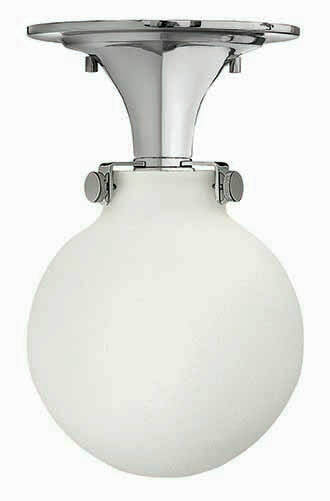 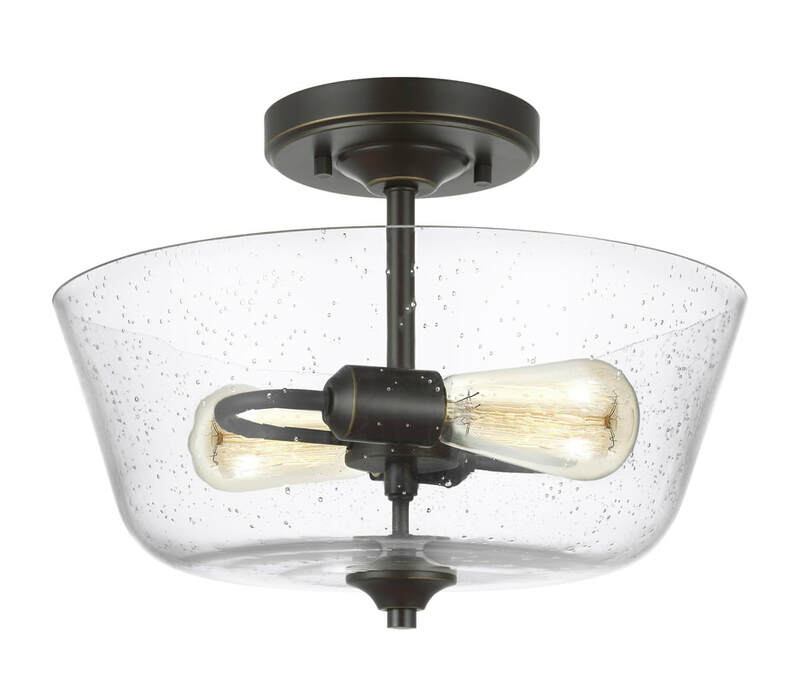 Even if your ceiling is lower and won't allow for a pendant or chandelier, there are a number of decorative options in flush mount or close-to-ceiling lighting fixtures. 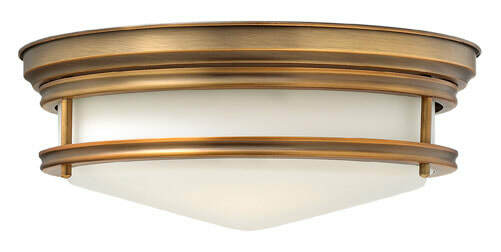 Feiss' Saul collection (right) is a more contemporary European look, while there are plenty of traditional and glamor-minded collections.